This book is written by an expert and is available from Amazon as a Kindle edition via this link - Winning That Job. It will be released in paperback shortly and in other e-formats later. Even if you don't own a Kindle, you can read it on a PC, Mac, iPad, Android Tablet or Smartphone using the freely available Kindle Reader. Written in an irreverent and entertaining style, the book shows how to strongly improve the odds of being selected as the number one candidate for a job during application and interview. 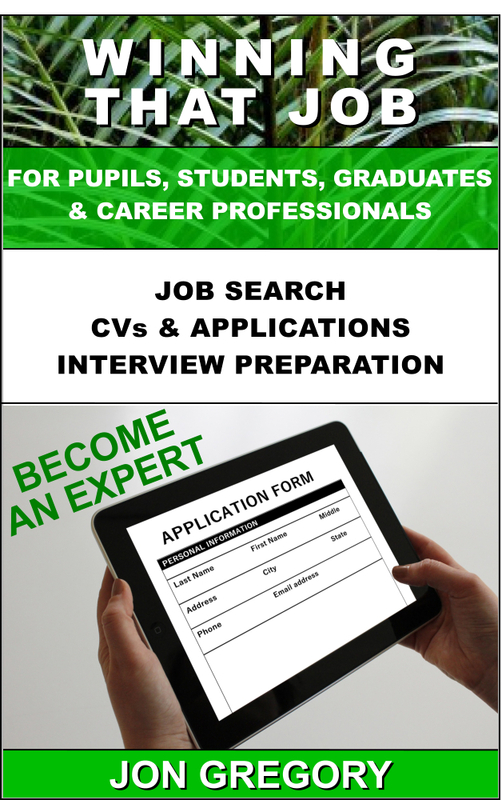 The book provides in depth advice on: searching; applying and interviewing for a job. It shows you how to calculate what will win it for you and how to rehearse until you're capable of performing flawlessly at interviews.